Partly cloudy. High 67F. Winds SSW at 10 to 15 mph..
Clear to partly cloudy. Low 44F. Winds SSW at 5 to 10 mph. 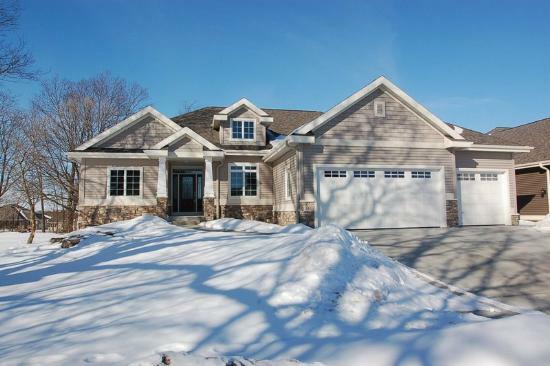 Premier Builders, Inc. is a quality custom home builder serving the greater Dane County area.Building a new home can be overwhelming. But it doesn't have to be when you have a Builder that takes you through the building process and answers questions you need answered to move forward. We will work with you to set up an affordable and realistic budget at the beginning of the project to keep you in budget. We are able to provide you with accurate target dates for completion throughout the construction process. During the process you will work with our professional designer to choose the interior and exterior of your new home. You are in complete control during this phase of the process and your designer will make this process easy for you by suggesting items that would compliment your new home, while staying within budget. Someone is always available to talk to! We have achieved the reputation of being very reachable! We understand how important communication is and will do everything we can to ensure you have all the information you need and our staff is always available to answer questions as they come up. We pride ourselves in being up front with our customers from start to finish. With our experienced professionals building your dream home can be easy. When you work with Premier Builders, Inc., you have a team of experts on your side that work with you to make your dream a reality. 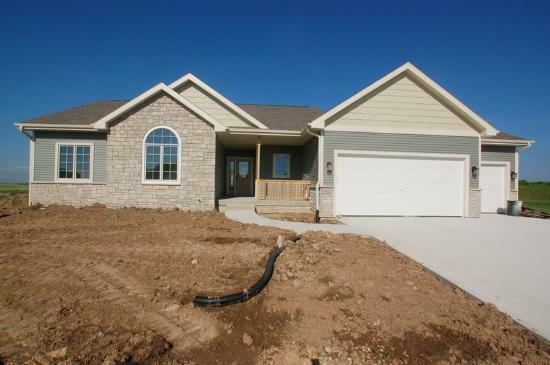 Premier Builders, Inc. is an established company. We stand behind our clients and their home; to be there when you need us. This requires confidence in the quality we deliver to our neighbors and customers. We have achieved a reputation for being very reachable and accommodating to our homebuyers. We drive to exceed the unexpected, putting forth extra effort to assure our clients are satisfied. Our trained sales staff can help with the exciting selection of a lot for your new home or assist you in the sale of your existing home, allowing for a smooth transaction.